The Chrysler brand has existed since 1924. The Company was headquartered in Detroit and was the successor to the Maxwell Motor Corporation. This maker was firmly rooted in the mid-range and over the years produced a number of automobiles that were notable for their style and engineering. 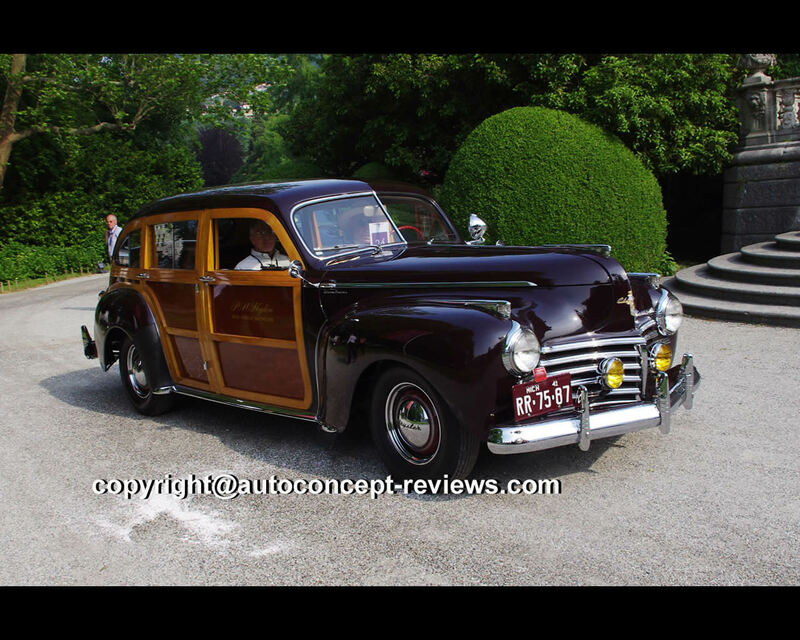 In 1941, the Chrysler Station Wagon was manufactured with the designation Town & Country and this numbers among the most coveted American classics of the 1940s. It belongs to the popular category of “Woodies”. This is how estate cars or station wagons are generally referred to if they have a body that combines steel and wooden elements. This distinguishing feature in the Chrysler Town & Country was that its body was unusually dynamic in style for a station wagon and unlike similar models from other manufacturers it had a roof made of sheet steel. 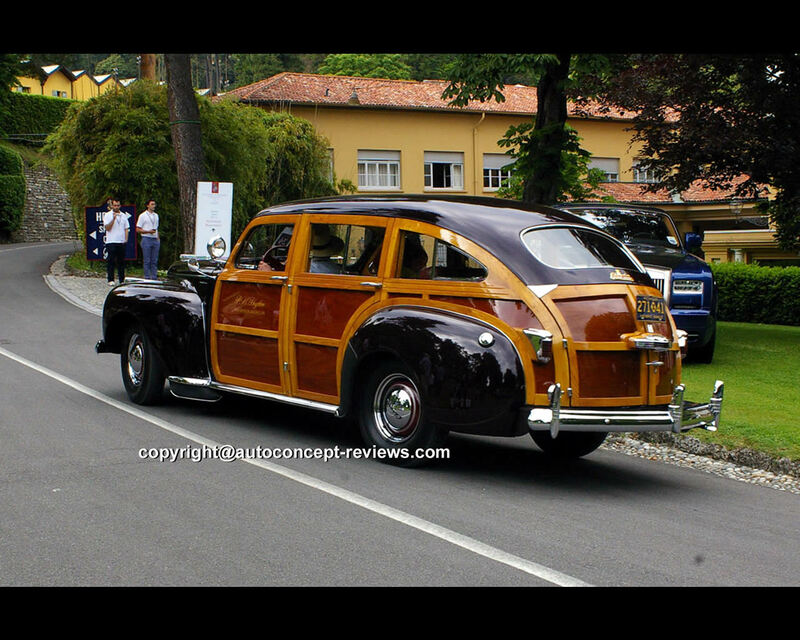 The wooden side sections of the car were made of Ash and Honduras Mahogany. 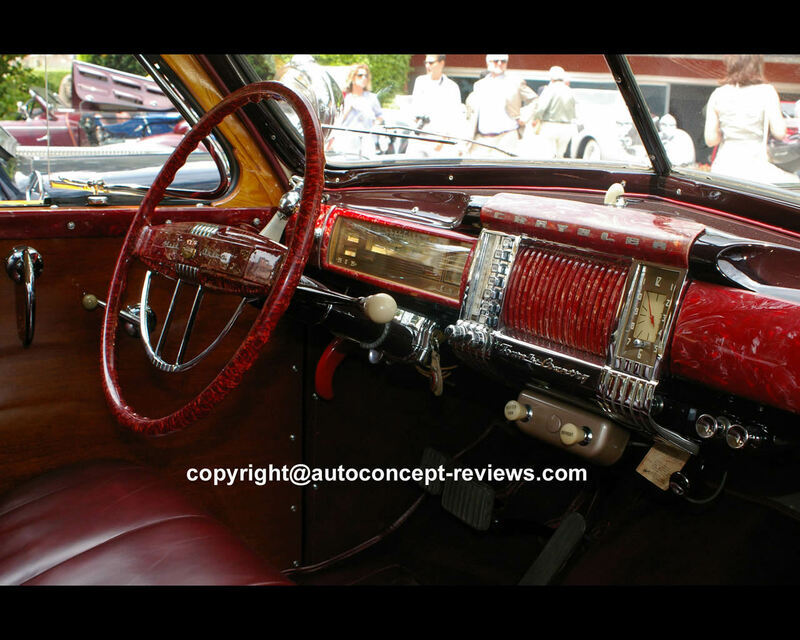 The interior of the car was also designed to be much more luxurious than similar models which tended to be designed for commercial use. As the name indicates, the Town & Country was intended to have a versatile style. Only 1.596 Chrysler Town & Country Station Wagons wre produced by the time production came to an end in the USA in 1942. The current owner, Petre Heydon from the USA, acquired the car in 1981 and has received numerous prizes for it at classic events. During the 2012 Concorso d’Eleganza in Villa d’Este, this car collected Mention of Honor in the Class B – Interpretations of Elegance. The engine is a six cylinders of 2.415 cc.